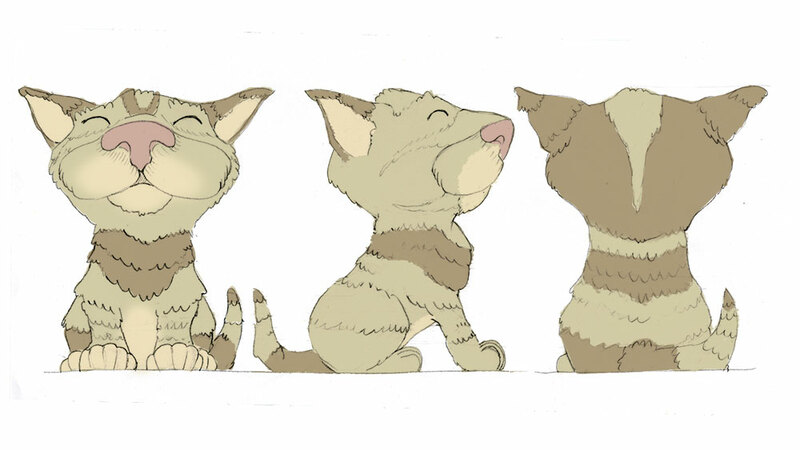 The character turnaround is an essential feature of animation pre-production with its display of different views and poses of each and every character listed in the model pack. 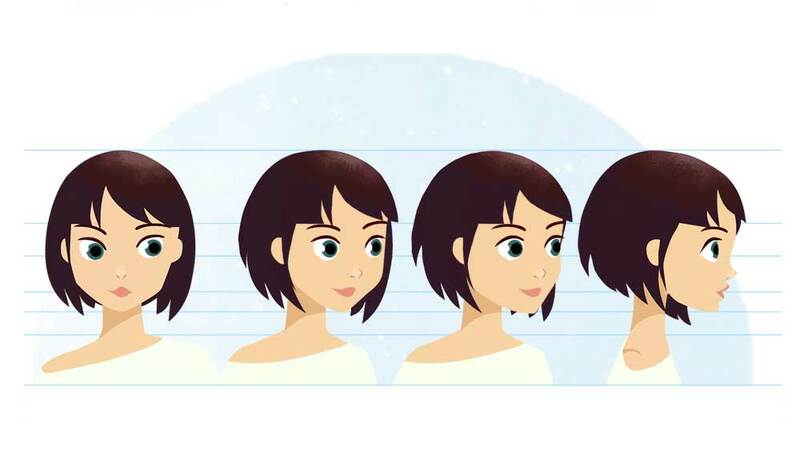 The front, three-quarter and side/profile views allow the full understanding of a given character. 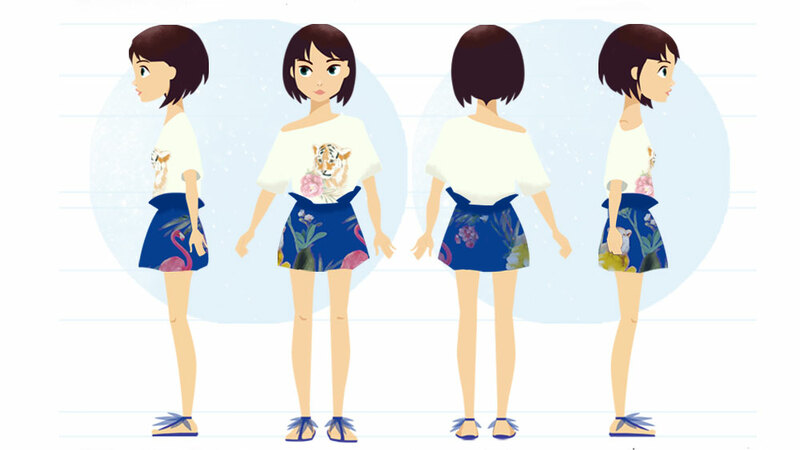 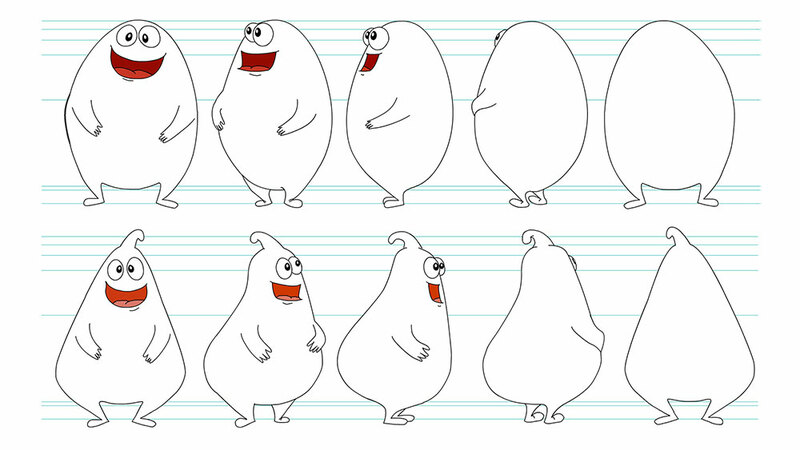 During storyboarding, layout and animation a turnaround sheet is needed to put the character in pose. 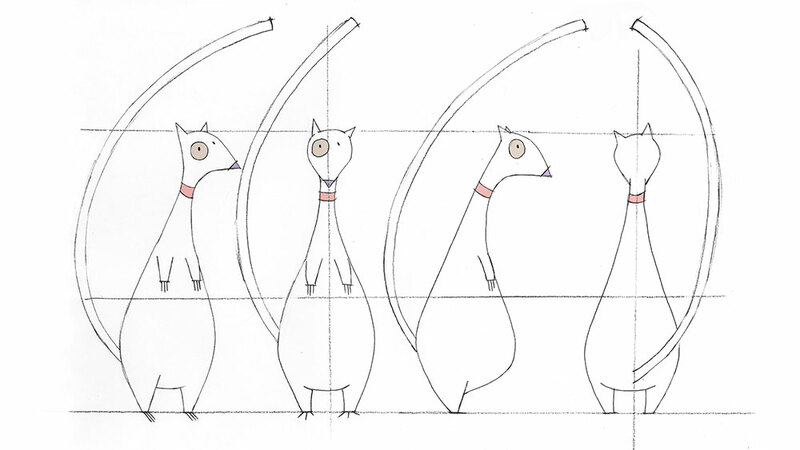 It is also useful in artworks when a complete overview of the toy, merchandising article, or alike is needed to start serial production.